Pictured here is a cocktail smoking box by Fortessa’s Crafthouse. Photo courtesy of Charles Joly. SevenFifty Daily spoke with barware manufacturers and retailers around the country about the products that operators and consumers are buying—and what those products might suggest about trends to come. Here are six of their predictions. Not only are straws changing—glassware is, too. 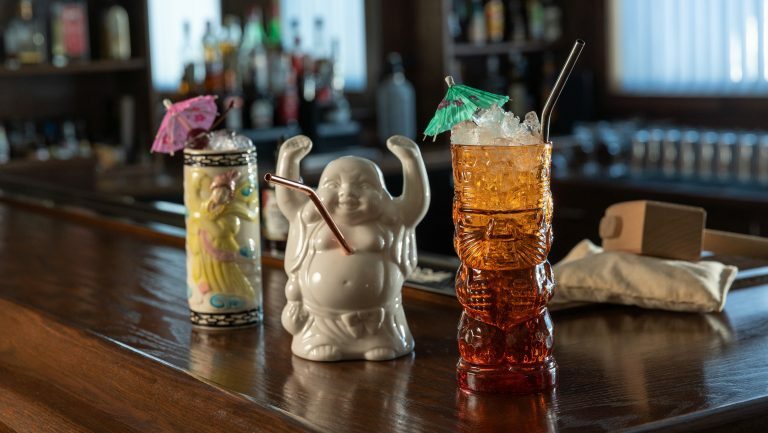 McIntire says that there’s been an “uptick in the tiki movement” and that consumers are now making more tiki drinks at home, reflecting the broader popularity of tiki cocktails and tiki bars. But the new glassware is not focused on traditional Polynesian themes. Novelty mugs with less traditional motifs—pop culture, animals—and themed glassware are mimicking the look of tiki mugs. The rise of classic cocktails over the last 20 years has done little to bring back extinct barware until now. Greg Boehm, the owner of Cocktail Kingdom, a barware manufacturer and distributor in New York City, is working with drinks writer and historian David Wondrich, and drawing from his own collection, to re-create items such as stepped jiggers (also known as Napier jiggers), punch bowls, and the Volney shaker. These days, says Boehm, more “bars are using historically based barware.” A number of tools that had been relegated to the curio cabinets of antique shops are now being used again. Along with the growth of classic barware is a trend toward premium barware. Boehm says he believes that this category, which includes tools made with better materials and more stylish designs, is on the rise. While stainless steel tools remain the breadwinners for Boehm, he has seen copper-plated tools selling well, as well as those that have matte black, silver-plated, and gold-plated finishes. 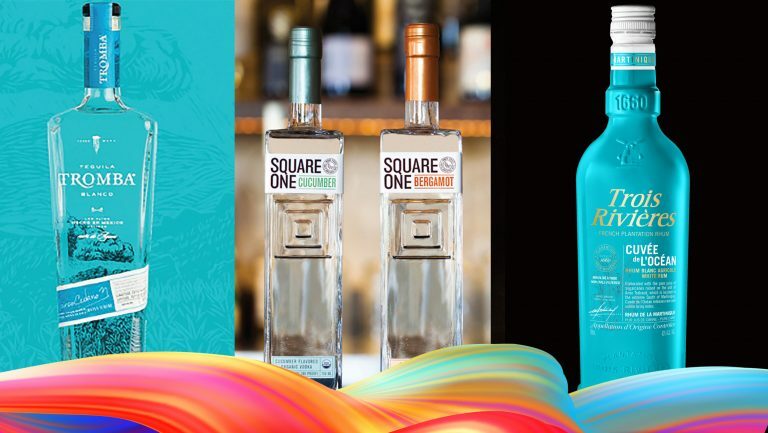 Boehm’s signature Yarai mixing glass, which has become an essential tool for craft bartenders, is now in competition with newer, premium mixing glasses, also made by Boehm. Working with bartender Nico de Soto, Boehm created the Mixtin, a metal-finish stirring tin engraved either with pandan leaves or cherry blossoms to help meet the demand of operators seeking other types of premium mixing vessels. 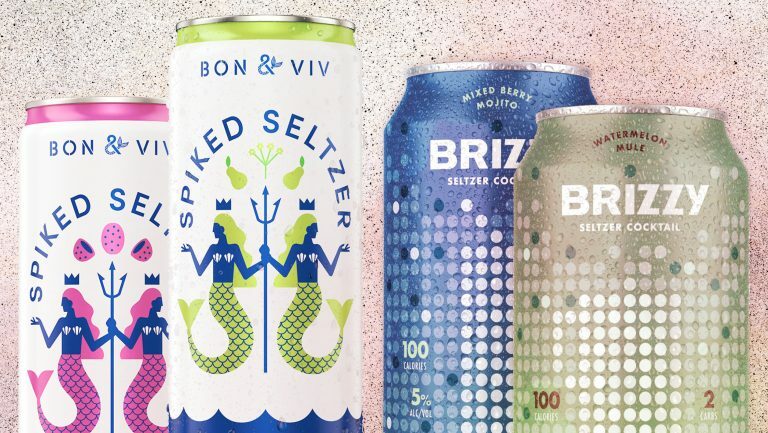 De Soto’s collaboration with Boehm also highlights the growing popularity of personalized collections from top-tier bartenders and drinks experts. Cocktail Kingdom started its series of such collections with Jeff “Beachbum” Berry’s line of tiki-related barware and has since added Dale DeGroff, Gaz Regan, Robert Simonson, and Jeffrey Morgenthaler as collaborators. Boehm expects to include even more in the future. 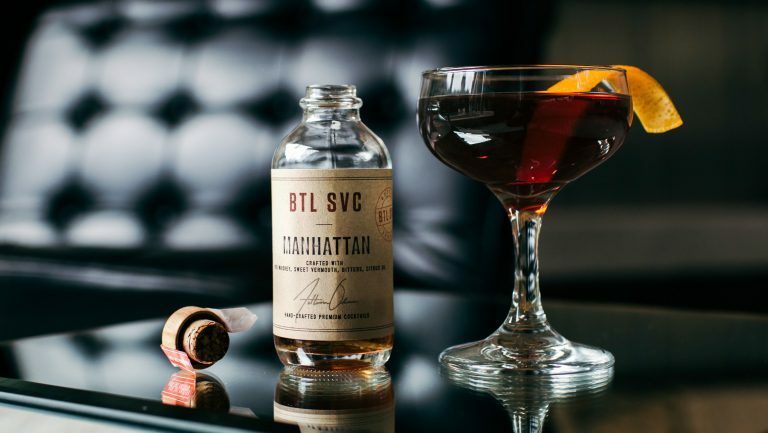 Though there is much innovation in personalized collections, McIntire says that “tools trend along with what people are drinking.” And one trend that has spread over the past few years is the use of smoke in cocktails. 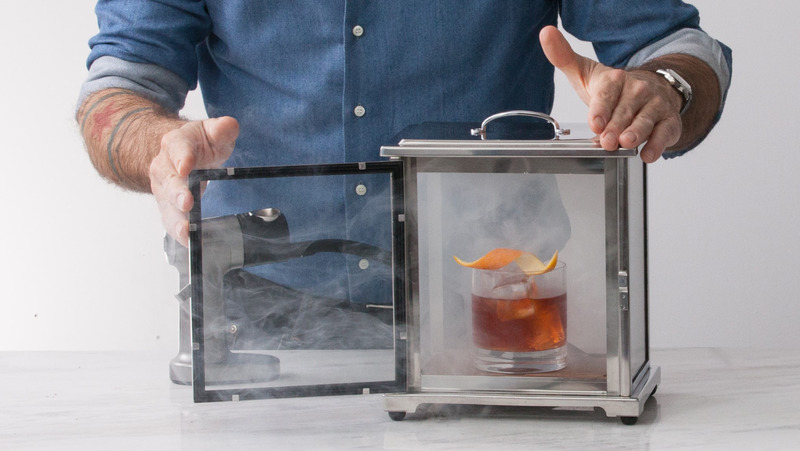 Joly created a smoking box for Fortessa that not only allows bartenders to smoke drinks but can also be used in people’s homes. Suto says she’s seen the boxes moving on the KegWorks website, but primarily for professional use. 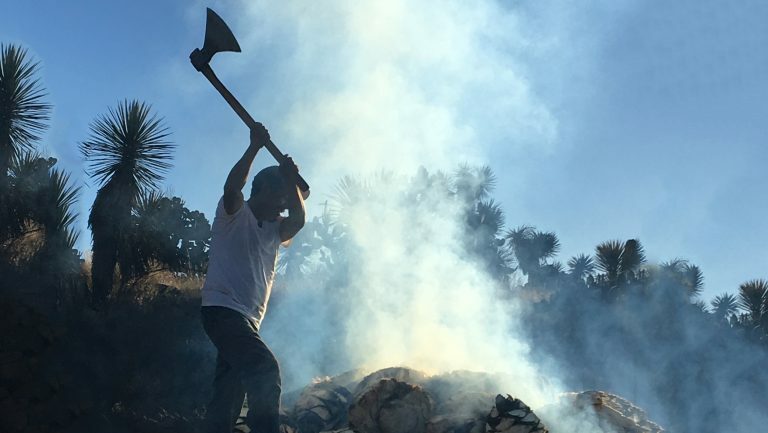 McIntire thinks this leaves the market open for producers who want to make less expensive products for smoking cocktails, such as wood planks with grooves cut into them for the glass to fit over burning herbs or wood chips, and capture the smoke. Derek Brown is an expert in spirits and cocktails who is based in Washington, D.C. He is the author of the forthcoming book Spirits, Sugar, Water, Bitters: How the Cocktail Conquered the World.